Cartier is a Richemont brand. 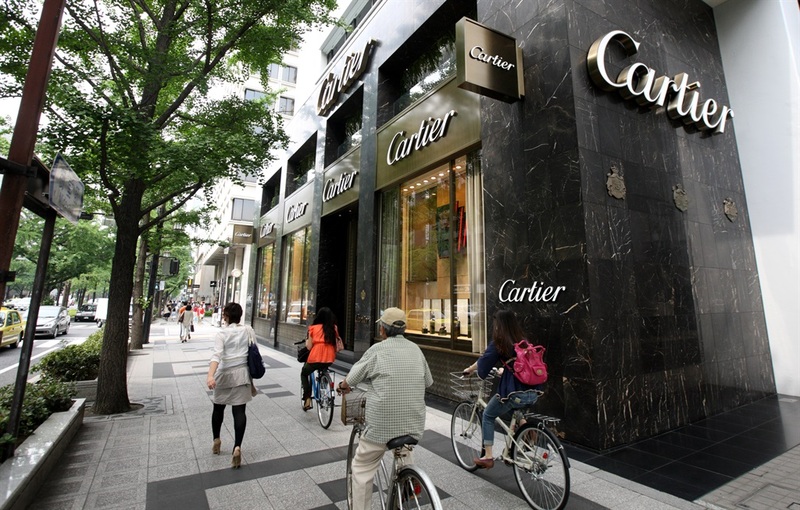 The luxury goods maker Richemont released its annual results on Friday morning. Sales grew by 3% and operating profit was up 5%. This was lower than analysts expected. Richemont spent R3 billion to buy back unsold watches from shops. Richemont's share price fell as much as 8% on Friday morning after the group released its annual results. Sales increased by 3% and the group maintained double-digit growth in China and South Korea. Its dividend was boosted by 6%. But operating profit (up 5%) was affected by the €203 million (R3 billion) spent on buying back unsold watches from shops to prevent them falling into the hands of unauthorised sellers. 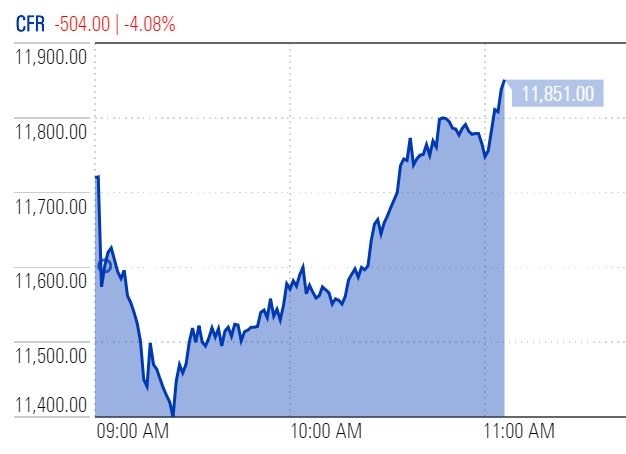 By 11:00, the Richemont share price has recovered some of its losses, and traded only 4% weaker at R504. The share is up almost 12% over the past year, but still more than 12% lower than a high point reached at the end of the 2017. Cilliers remains upbeat on the long-term prospects of Richemont. "The company is well-positioned to grow and take market share over the next five years, especially given the strength of its watch brands such as Cartier, Mont Blanc, Piaget and IWC." Greg Katzenellenbogen, portfolio manager at Sanlam Private Wealth, shares this view, and is particularly positive about Richemont's takeover of Yoox Net-a-Porter, an internet retailer that sells luxury goods online.